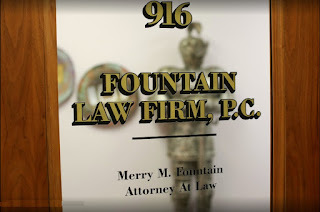 Fountain Law Firm, P.C. 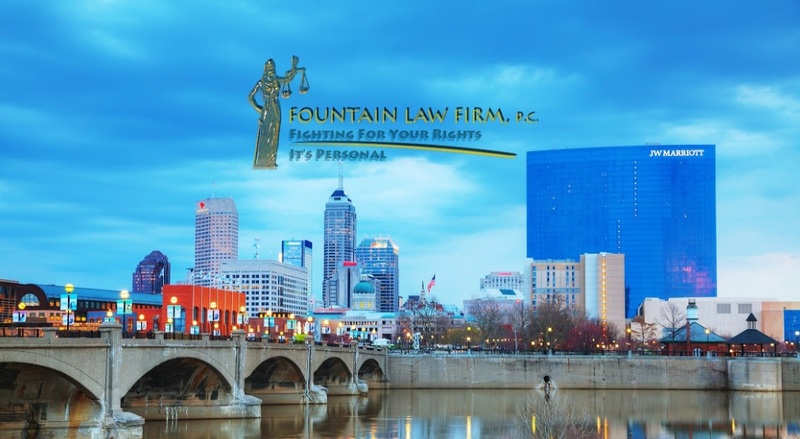 is a personal injury law firm serving seriously injured clients throughout all of central Indiana, including Indianapolis, Carmel, Brownsburg, Lebanon, Columbus, Greenwood, Martinsville, Anderson, Mooresville, Muncie, Lafayette, Bloomington and surrounding areas. 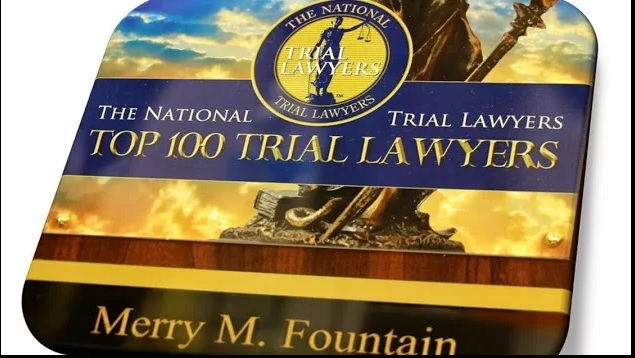 The law firm focuses on providing clients with aggressive, personalized representation against insurance companies and their attorneys. 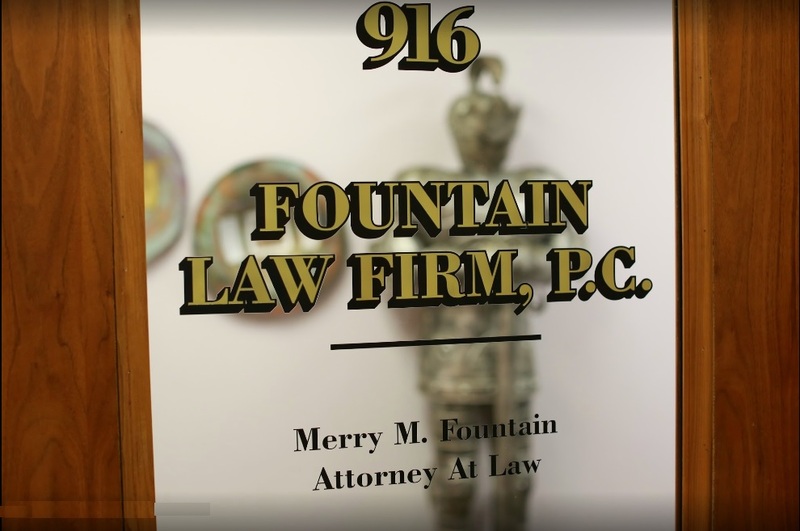 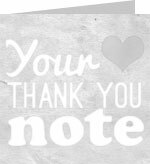 Merry M. Fountain chose to dedicate herself to personal injury law after being the victim of a car accident, suffering serious injuries. With more than 15 years of legal experience, she has helped hundreds of clients. 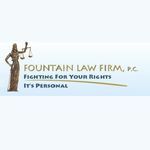 Offering personalized and compassionate representation, Ms. Fountain makes sure clients understand their rights and options, and the legal consequences of their decisions before proceeding. 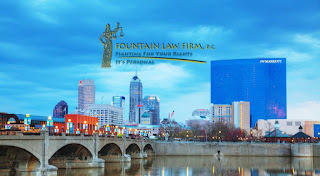 Attorney Fountain is committed to aggressively pursuing the best possible outcome, seeking lost current and potential future income, pain and suffering, emotional distress, and any other compensation to which clients may be entitled for their injuries or losses.